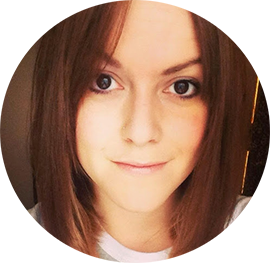 I've tried out quite a bit from the got2b range by Schwarzkopf. The Beach Matt Salt Spray is one of my favourites, and the oil-licious tame and style oil is great. When I saw the Rise 'n Shine range, the first thing that attracted me was the rose gold packaging - what can I say, magpie who loves the shine! Take centre stage with truly star-worthy hair! 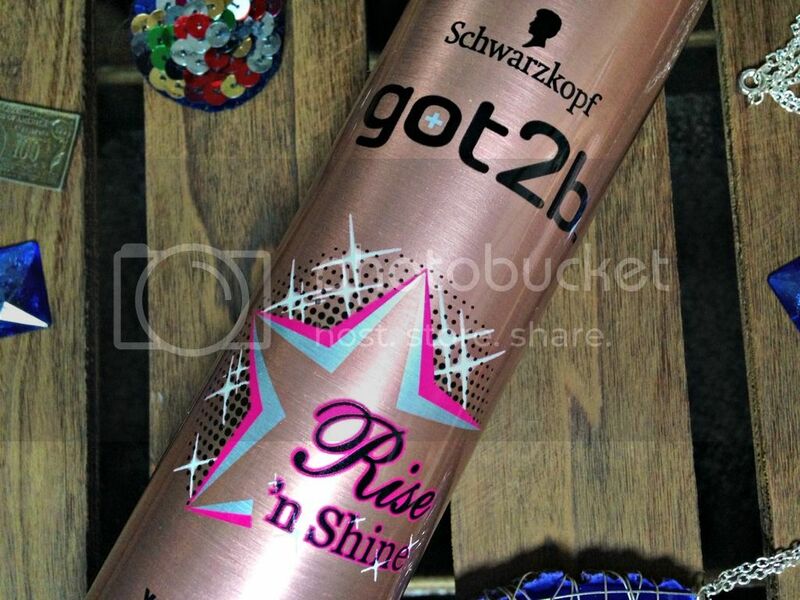 The new got2b Rise ’n Shine hairspray gives your hair glamorous volume and show-stopping shine without weighing it down. Rise ’n Shine with unforgettable hair! It promises show-stopping shine and glamorous volume, without weighing hair down. Part of a three product range, with a mousse and texturising 'souffle' the Rise 'n Shine hairspray is great for setting your style, after using the mousse to prep. I found the fine mist spray left my hair feeling set but without the crispiness. It smells great, with no chemically scent, and brushes out easily. I would say whilst I found the Rise 'n Shine hairspray left my hair with a shine, it didn't really boost volume, but it did hold the volume I'd put it by backcombing. I've used this for curls, and up do's and wouldn't be concerned about using it on clients hair. I would, whilst I declared my undying love for the Fudge Urban hairspray, this is a great, cheaper alternative. The nozzle doesn't clog and it gives great hold without leaving you with shiny lego hair. I think using the hairspray with the other products in the range would help give volume and hold and it's good to get some texture and oomph without sacrificing shine. It's pretty good value for money, at £4.19 for 300ml. 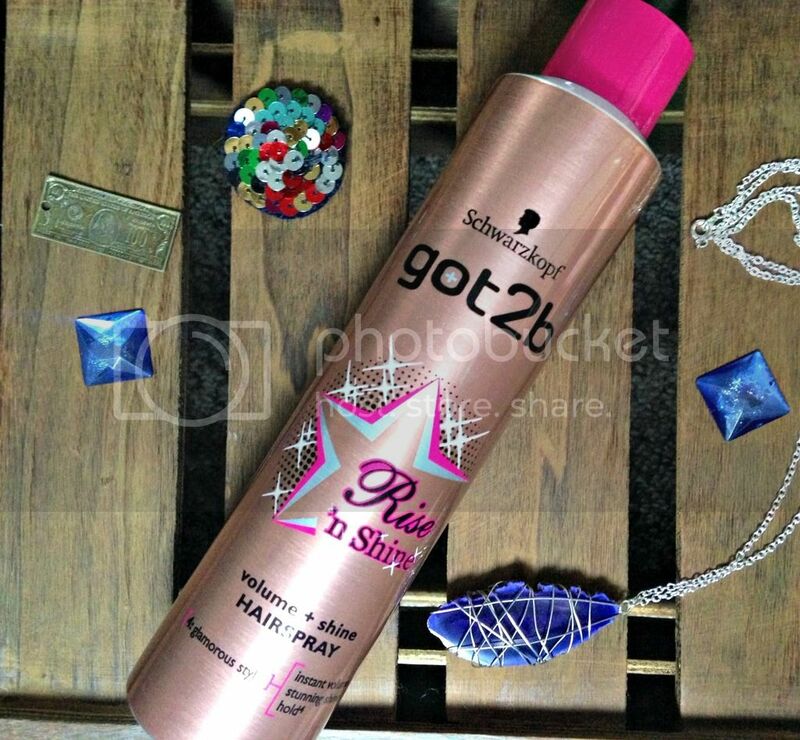 Schwarzkopf recommend you use the hairspray in short bursts, which is perfect for building up the level of hold you want. Oh, and Boots currently have an offer on, so you can pick up the other items on a 2 for £5.50 deal.